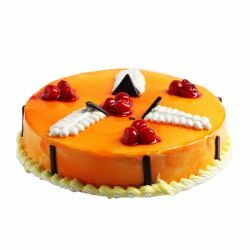 Bangalore Exclusive Sweet Chariot is engaged in the pursuit of preparation and selling finest Rich Tasty Cakes with modern manufacturing practices. The Fresh Cakes rolled out would cater to different Flavour buds of discerning consumers. 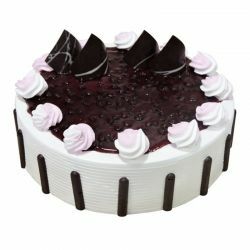 Send Rich Quality Sweet Chariot Cakes to your dears in Bangalore, India on their Birthday, Wedding, Anniversary, Festivals & all Occasions through OrderYourChoice. Delivery available only at Bangalore Same Day Delivery. 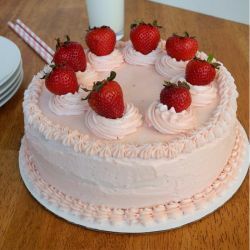 For more cakes in Bangalore, Visit Here. 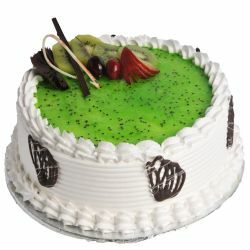 Travel to heaven with every bite with tis awesome product from oyc which is the best online place for cake.